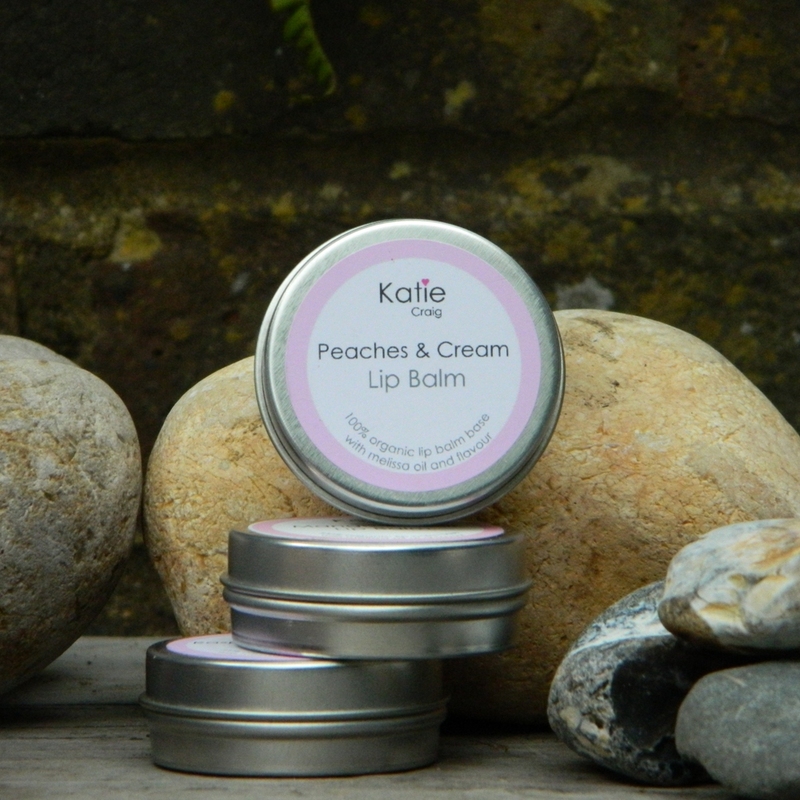 Lip Balms for the discerning pair of lips. 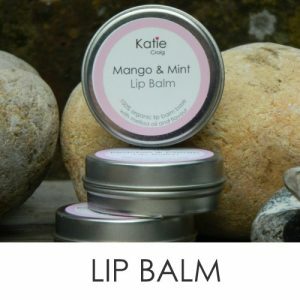 Katie Craig lip balms are both delicious and organic. 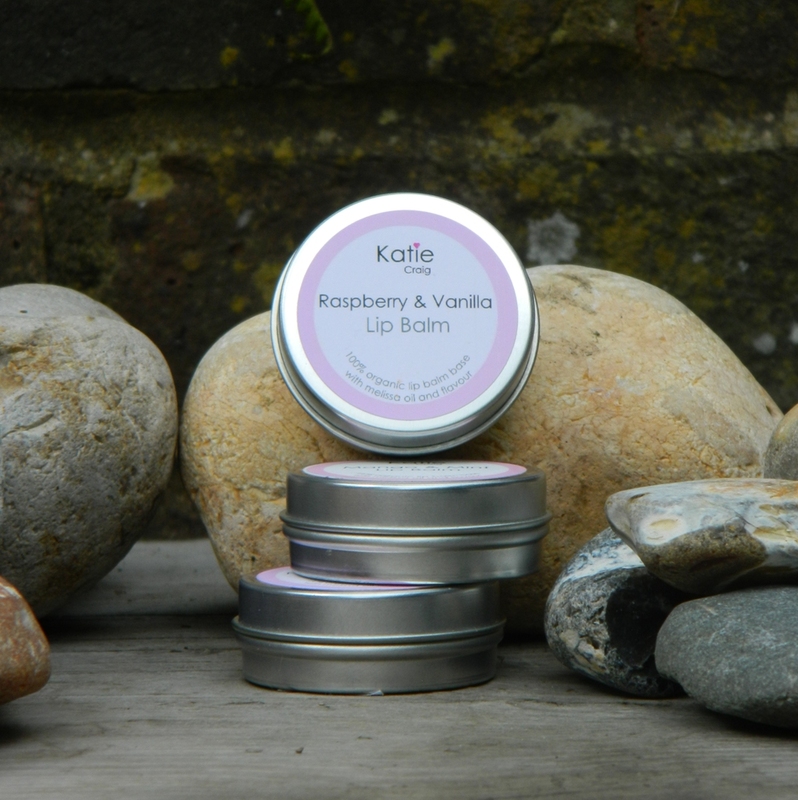 Enriched with shea butter and containing organic Melissa oil they will both nourish and protect your lips. In delicious flavours of Peaches & Cream, Dark Chocolate & Mint, Mango & Mint and Peaches & Cream, there is something for everyone. 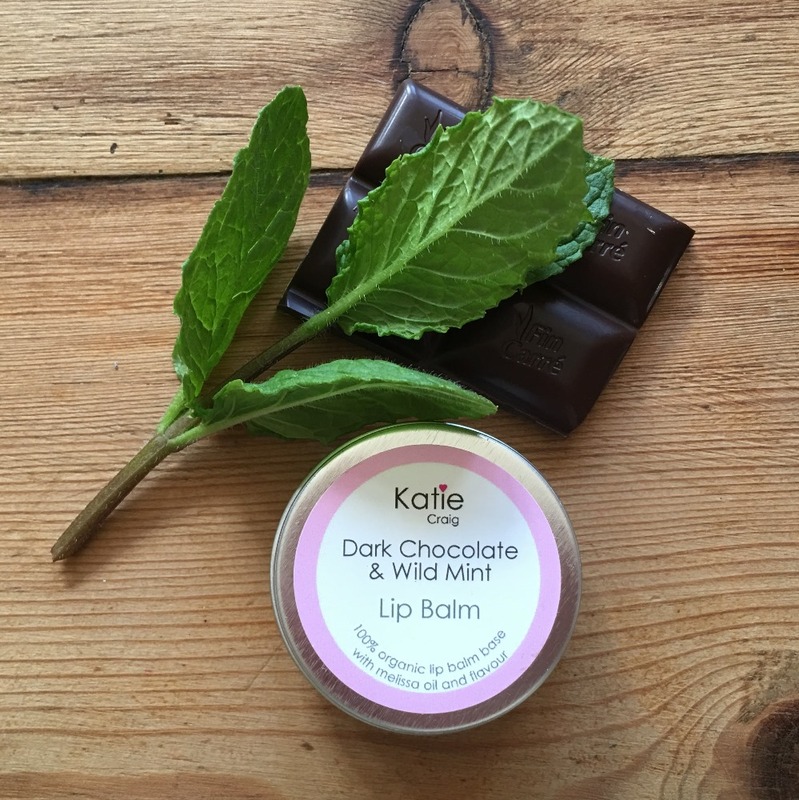 We also found that these little balms were fantastic for nourishing nails and cuticles. 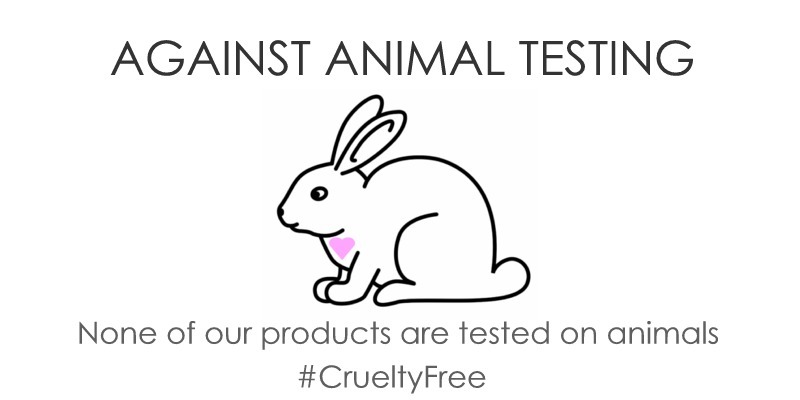 NOT tested on animals, contains only sustainable sourced ingredients.